Roskomnadzor, Russia’s government agency that regulates online content, is at it again. After banning Reddit over a 2-year-old page about psychedelic mushrooms, they now are threatening to block Wikipedia because of a page that has to do with cannabis. 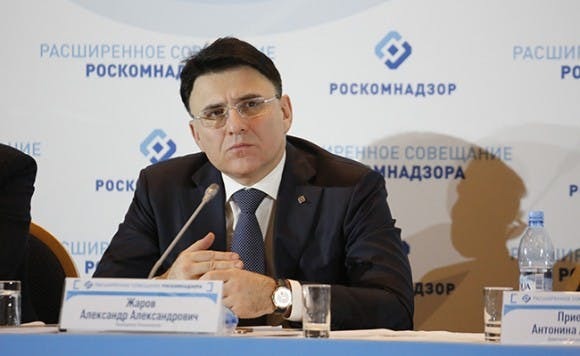 On Thursday, Roskomnadzor posted via social media that they warned Wikipedia’s administrators about a page on “how to prepare narcotic-containing substances” that was deemed illegal by the District Court of Astrakhan back in June. If Wikipedia does not delete the page, they are threatening to block Wikipedia entirely. So what exactly is Roskomnadzor trying to ban? 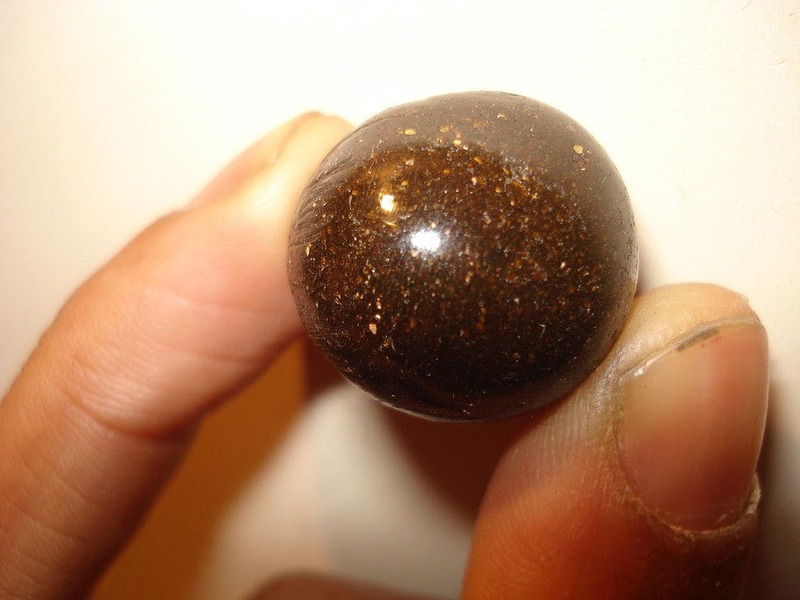 Apparently, there is a page about charas – a hashish form of cannabis, and Roskomnadzor wants it blocked from users being able to access the information. We will see how this will play out, but we are guessing Wikipedia will be banned temporarily like Reddit was until the sole page is restricted. However, it is just another form of censorship that the agency is trying to strictly enforce regarding drugs and other substances.